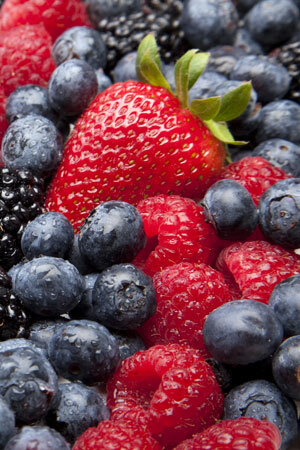 Supply of fresh fruit to Danish supermarket chains is one of Orskov Foods' major product areas. 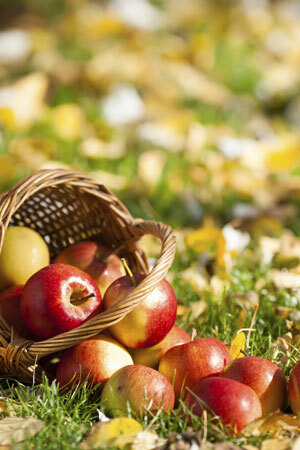 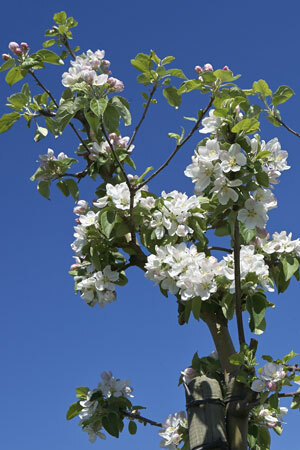 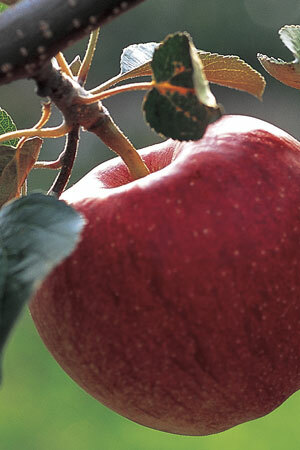 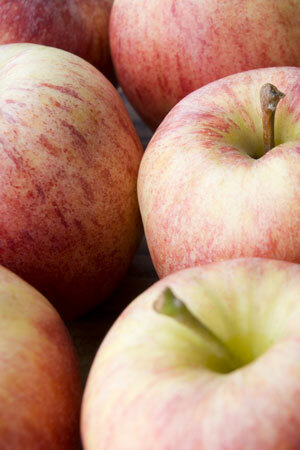 From August to May we supply fresh Danish apples for the benefit of the Danish consumers. 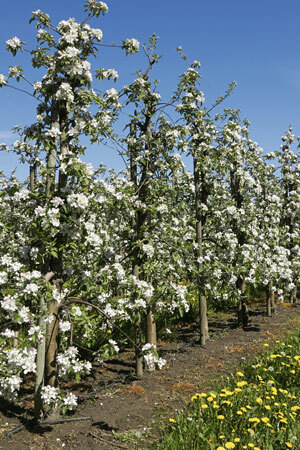 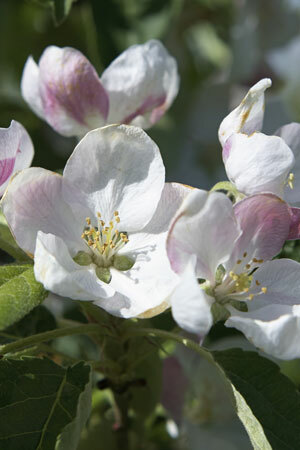 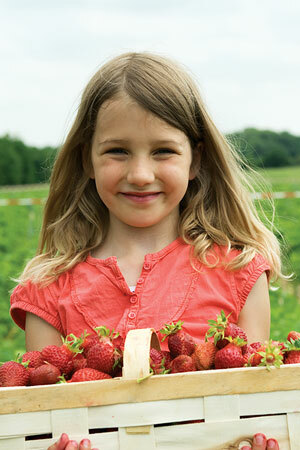 To ensure optimum quality throughout the season, Orskov Foods is working closely with our group of affiliated growers. 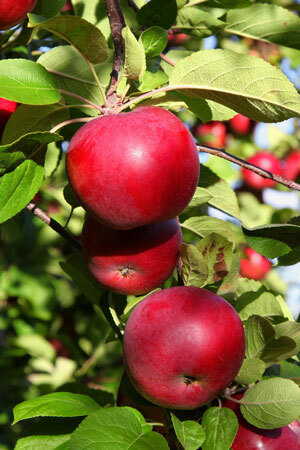 Only when the fruit has the optimum sugar content and aroma it is harvested. 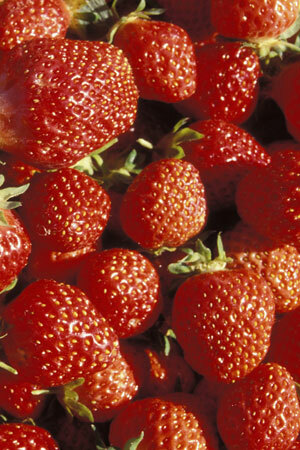 Within 24 hours it is stored in chilled rooms specially designed for storing fruit. 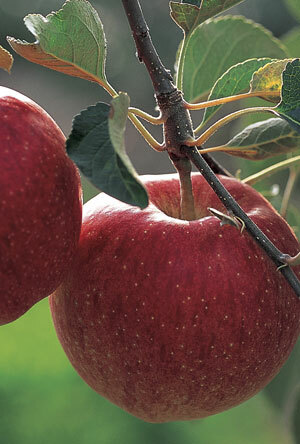 Apples are living organisms just like human beings and consume oxygen and create CO2. 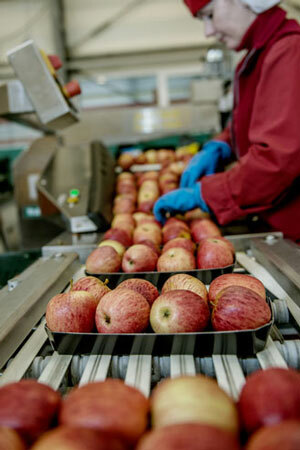 We place the apples in hibernation by reducing oxygen level in the storing compartments. 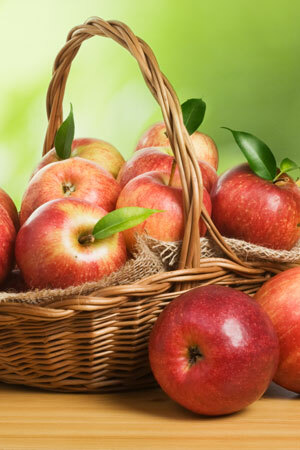 The apples are thereby kept fresh as their natural breathing is stopped. 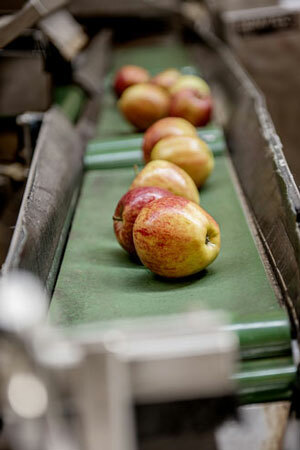 After storing the fruit is sorted according to quality, color and size. 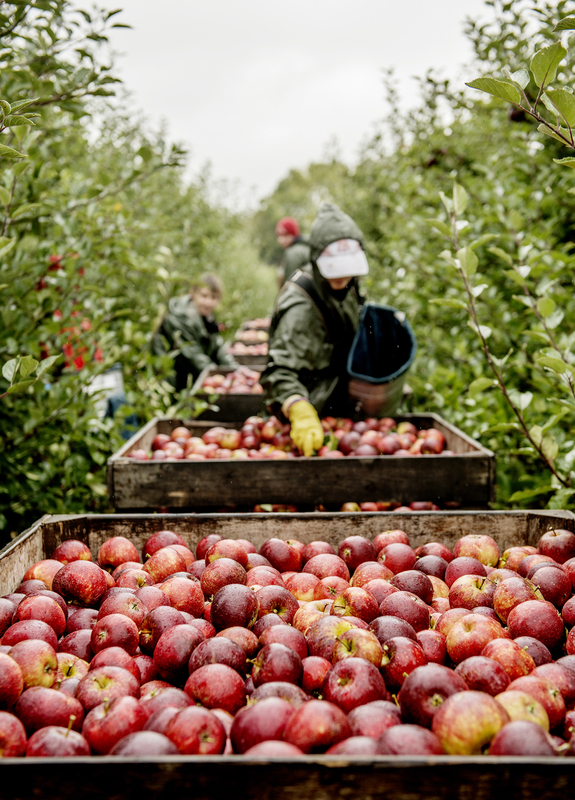 This means that Orskov Foods subsequently from day to day can pack and deliver the quantities and qualities demanded by customers. 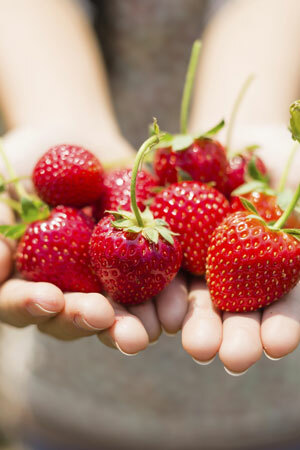 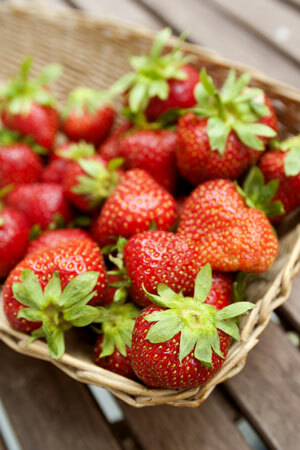 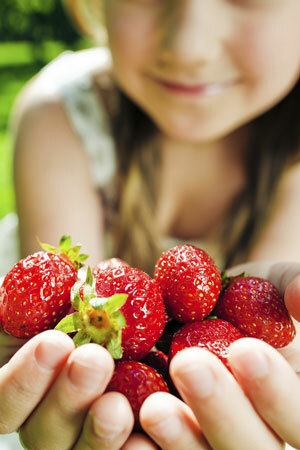 During the summer season, Orskov Foods handles a large share of the Danish strawberries for retail. 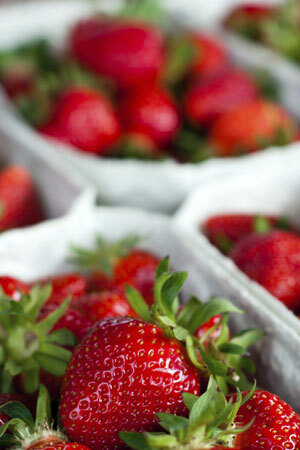 The strawberries are picked, packed and chilled for direct distribution to the retailers. 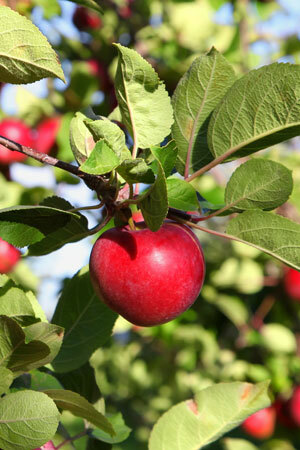 Orskov Foods handles sweet cherries and plums in the same way every year.